Qurat-ul-Ain Balouch is also known as QB is a Pakistan Sufi Rock singer. She is a well-known singer, actress, composer and musician of Pakistan. She is famous for her pop, folk, progressive rock and classical songs. She got so much fame for her debut song "Woh Humsafar Tha" in the world. 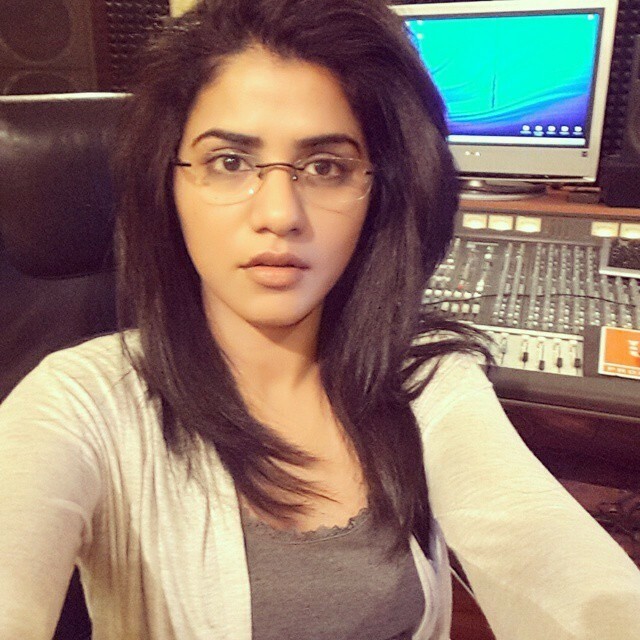 She has performed live in many shows and also appeared in Coke Studio several times. 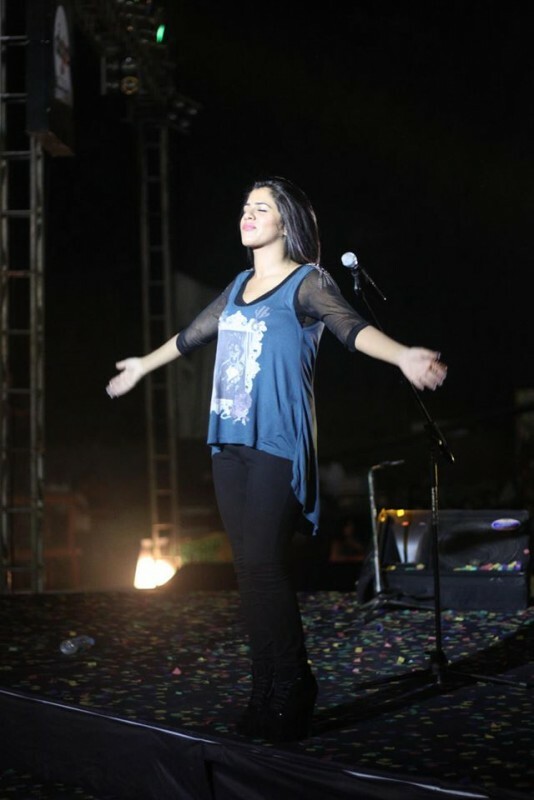 Baloch is one of that singer who started her career from the ground. She sang a song Ankhain Nu Ren De which was originally sung by Reshma went viral in 2010. She sings her first song on the National platform with Jal in Coke Studio, the song was Panchi. If we talk about Bollywood, then who can forget the classical "Kaari Kaari" song from the movie Pink. Baloch most viewed song on YouTube is Woh Humsafar Tha from Hum TV drama serial Humsafar. Baloch has no musical family background. She was born in Aradan, Iran. 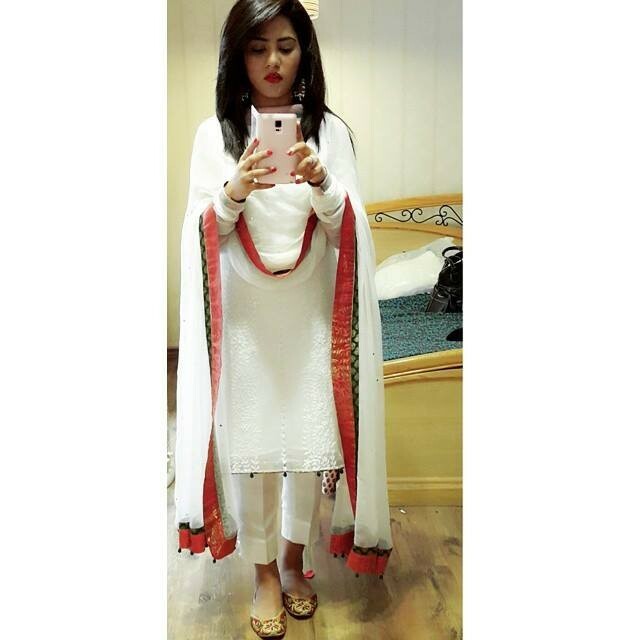 She was inspired by the legendary Nusrat Fateh Ali Khan, Pathanay Khan and Ustad Jumman Khan. Baloch. Here is the list of her discography below. Could you guys update the bio of gorgeous QB with some more detail for her fan ? and correct QB date of birth to 4th of March 1988.